I’m actually quite embarrassed to admit this, but despite living here in western Massachusetts for the last 25 years or so, I was not at all familiar with the unassuming red brick building that sits atop a hill overlooking Springfield. And while I like to think that I am somewhat learned in American History, I somehow totally missed the ball on this one. 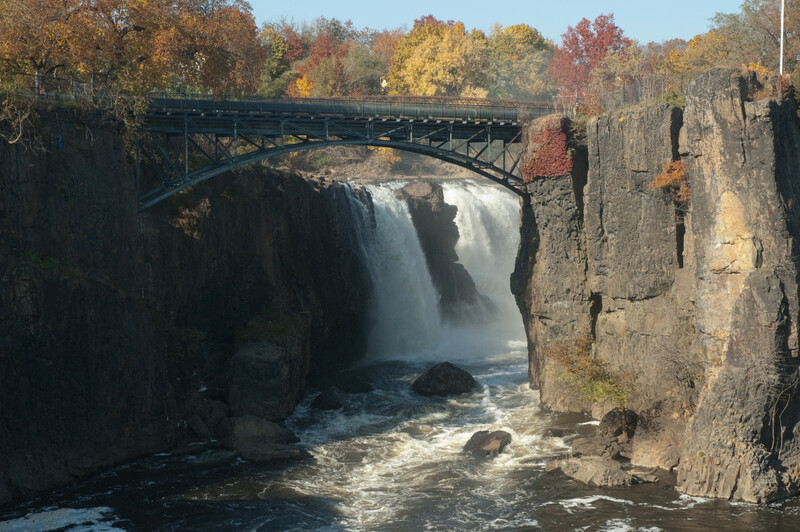 Located here right in my backyard is one of the most important sites in American history, a place that contributed greatly to victories in almost every conflict that this country has been involved in since the late 18th century. 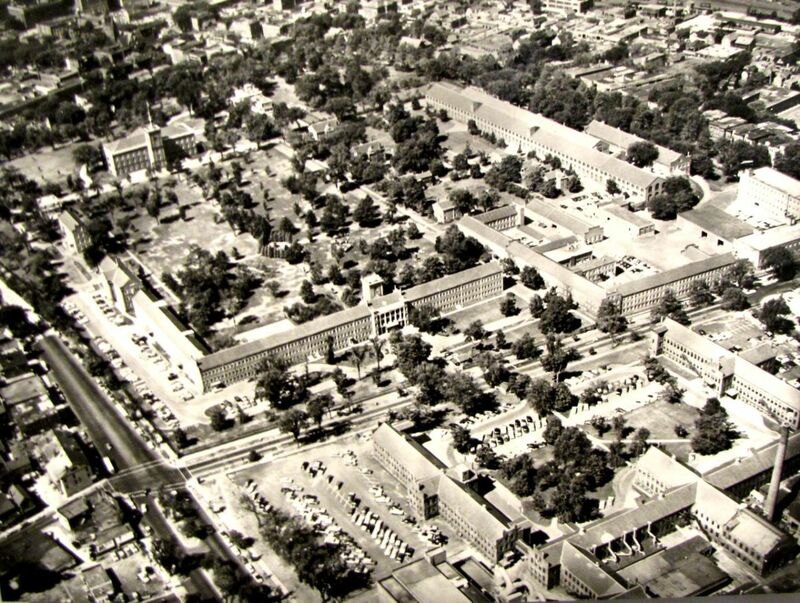 And to make matters only worse, my very own mother-in-law worked there as a teenager during the early to mid-1940s. If you’re still wondering what the heck I’m talking about, I am referring to the Springfield Armory. 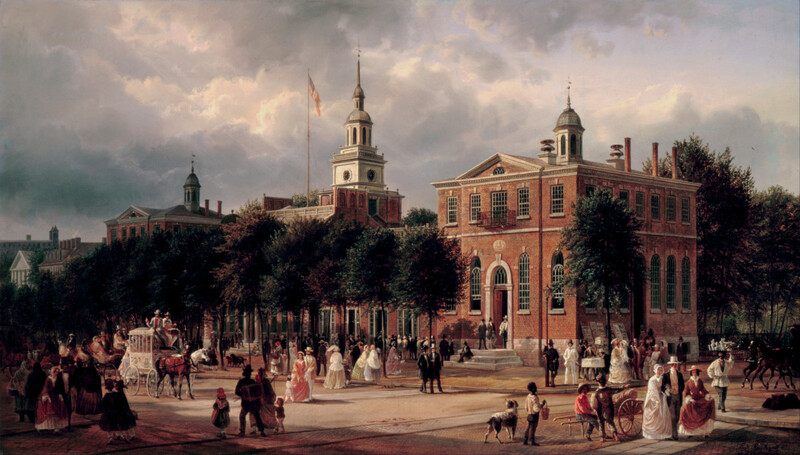 In operation from 1794 until it was closed in 1968, the Springfield Armory was responsible for designing, testing, and manufacturing the weapons and armament that supplied our armed forces from the War of 1812 right up until the Vietnam War. If you are visiting Springfield, Massachusetts and have an interest in American history then make the time to stop by the armory. Designated a National Historic Site in 1974, and managed by the US National Park Service, the armory is a timeline of almost 200 years of American history. From the early hand crafted methods of our forefathers to the introduction of industrialized processes and improved manufacturing methods, the armory museum covers it all. 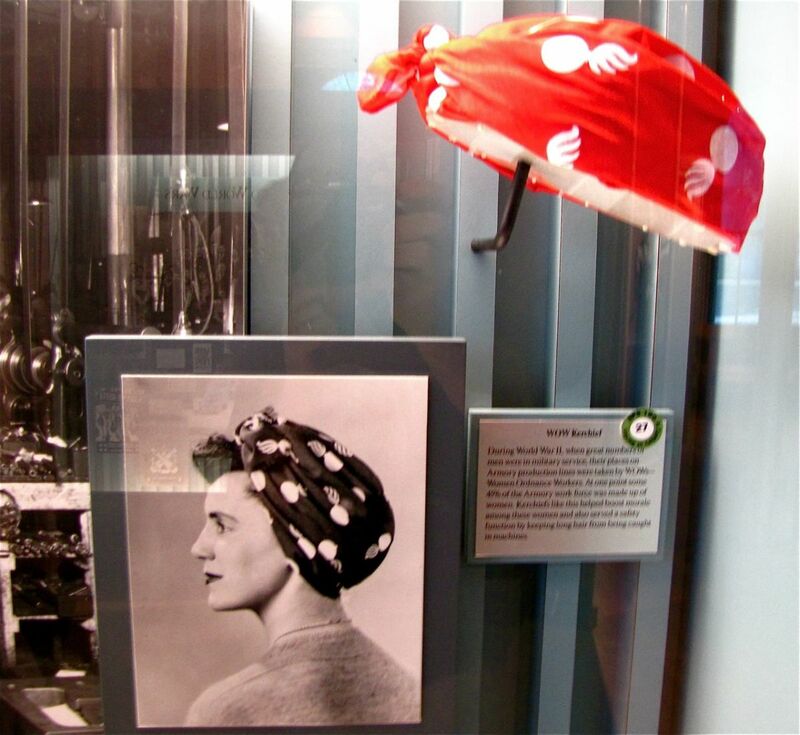 During the height of World War II, the Springfield Armory employed over 14,000 workers, many of them women who were members of the WOW, Women Ordnance Workers. I must admit that I went to the museum with tempered expectations not knowing if it would be worth our time but came away duly impressed and humbled by what I saw and learned. 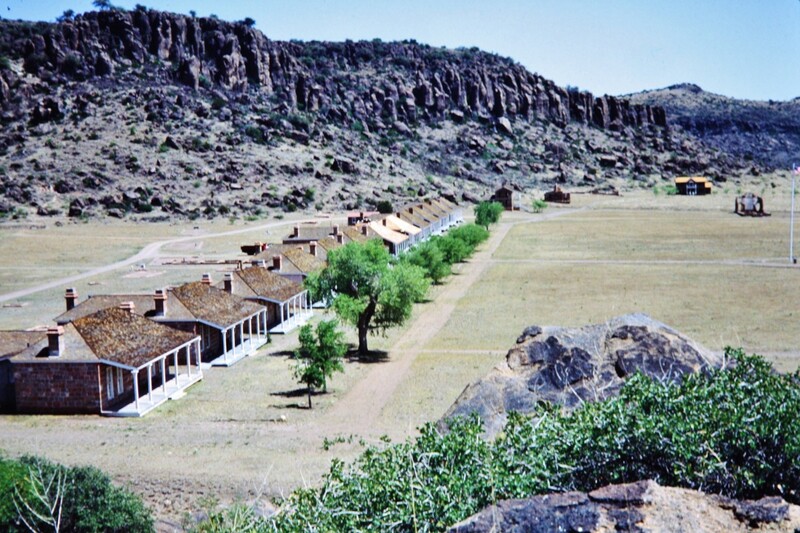 The red brick building that houses the museum today was the Main Arsenal in the armories heyday and now contains the largest collection of US Military small arms in the world. From the muskets of late 18th century pioneers, to the modern day M14 that is still used in limited service today by American Military personnel, the Springfield Armory will show you the evolution of the weapons that have given our armed forces an advantage in conflicts for over 200 years. With one section devoted to weapons, and another area dedicated to the development of the machines and methods used in the manufacturing process, it's a fascinating piece of American history that many folks may not be familiar with. For much of its existence the armory had two main locations, the Hilltop campus where the current museum is located and the Watershops, which was built along the Mill River about a mile south from the Hillshops. Water power was a necessity prior to the advent of electricity and powered the machines that did the grinding, polishing and forming of the barrels. It was here in the Watershops that my mother-in-law worked during the early to mid-forties. The Watershop building, with its two distinctive clock towers is still standing today and although now privately owned is listed on the National Register of Historic Sites. Our visit to the armory started with a show and tell tour with one of the well versed rangers, Robert Holmes, who explained the evolution of three of the armories most famous products: the Krag-Jorgenson, the bolt action 1903, and finally the semi-automatic M1 Garand. The 1903 was instrumental in giving our troops an advantage in WW1 while the M1 made its debut in 1936 and was the primary rifle used by our troops and allies during WW2. Over 3.7 million M1 Garand rifles were produced by the end of World War II right here in Springfield, an amazing testament to the hard working men and women who kept the armory running around the clock to support the war effort. John Garand, inventor of the M1 Garand rifle spent 15 years perfecting his design. The rifle was finally approved by the US Army in 1936 and went into full production in 1940, just in time to support the buildup and eventual entry of the United States into World War II. Garand was employed at the Springfield Armory from 1919 until his retirement in 1953 and was awarded the Meritorious Civilian Service Award in 1941, and the Medal for Merit in 1944, for his contributions to the war effort. 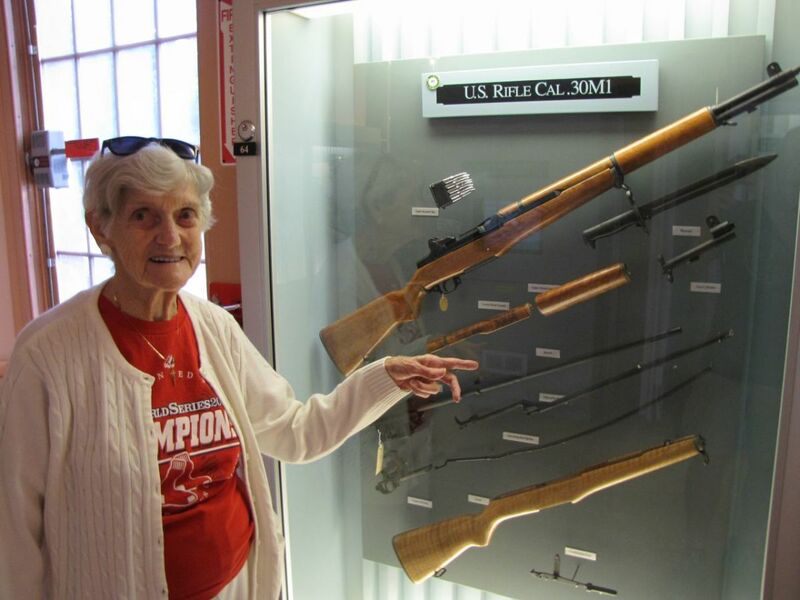 He even met President Franklin D. Roosevelt and personally presented him with a M1 rifle when FDR came to the armory in 1940, certainly a big deal for Garand, the armory, and the city of Springfield. Museum entry is FREE. Plenty of parking available. From its humble beginnings with a mere 40 employees producing a few hundred muskets a year, to its lofty status as one of this countries primary armories supporting every armed conflict, the Springfield Armory offers visitors a fascinating glimpse of American history. Open daily from 9am to 5pm the armory is free of charge to visitors. 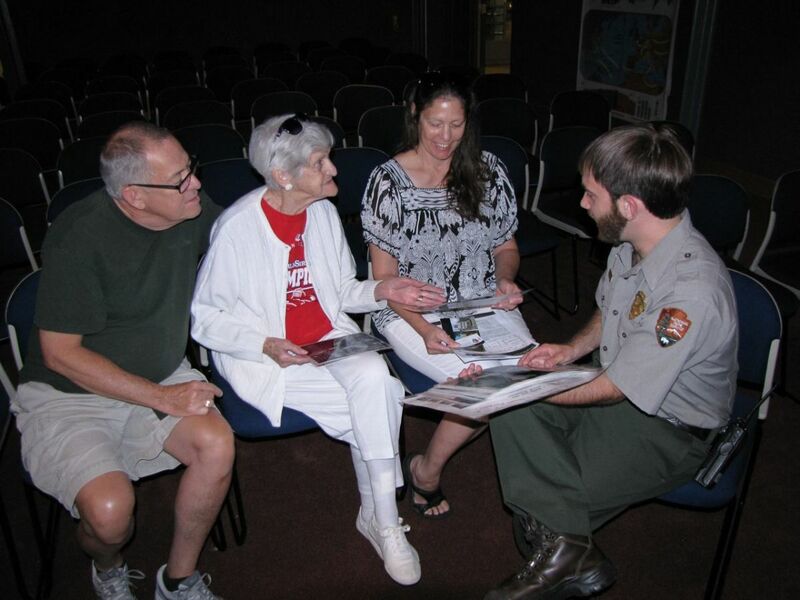 Be sure to take advantage of the daily ranger led tour and interpretive talk highlighting a specific topic of relevance to the armory. 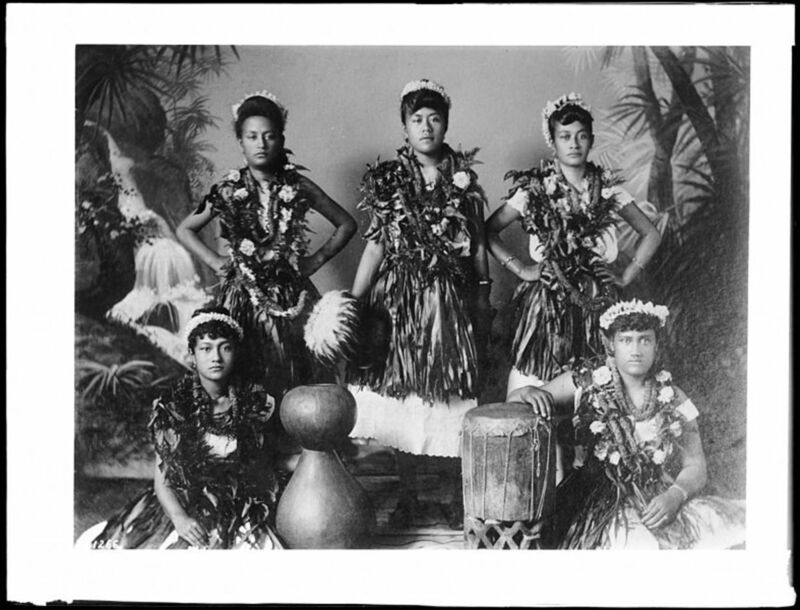 A twenty minute documentary film is also available for visitors to watch. 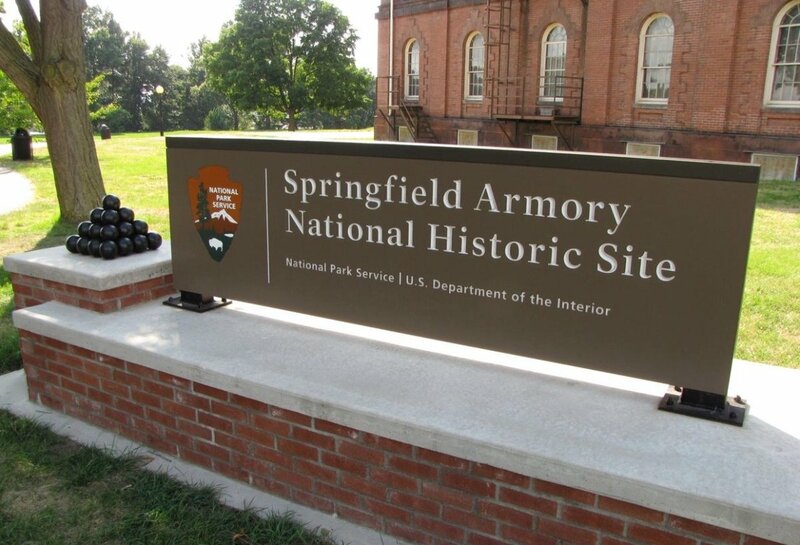 I am certain that you will come away from your visit with a heightened awareness and appreciation of the historical significance of the Springfield Armory. 1777:​ During the Revolutionary War, George Washington approves the site and establishes the Arsenal at Springfield, Massachusetts to manufacture, repair and store muskets and weapons. 1787: Shays’ Rebellion takes place at the armory. 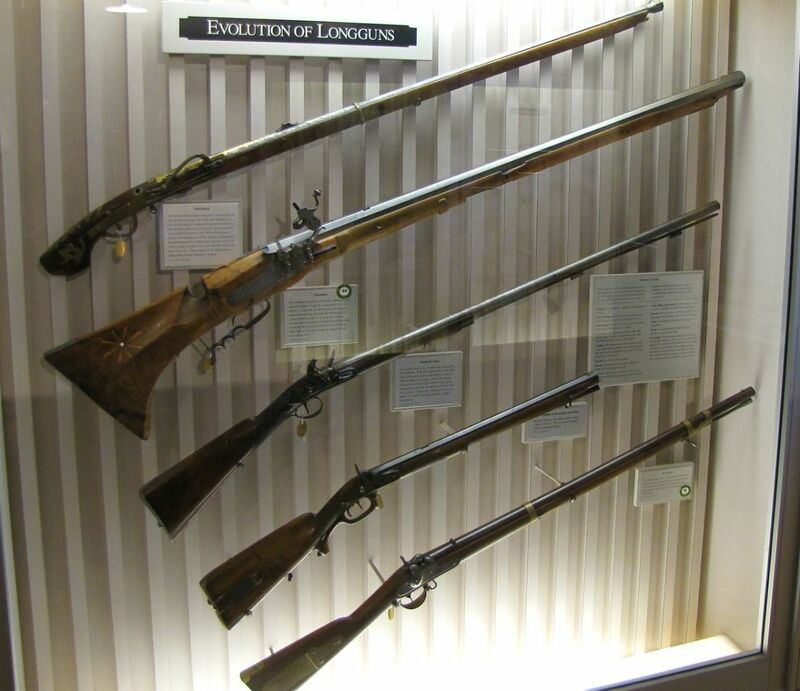 1794:​ A US Military armory is established in Springfield, MA to make the 1795 Flintlock Musket. 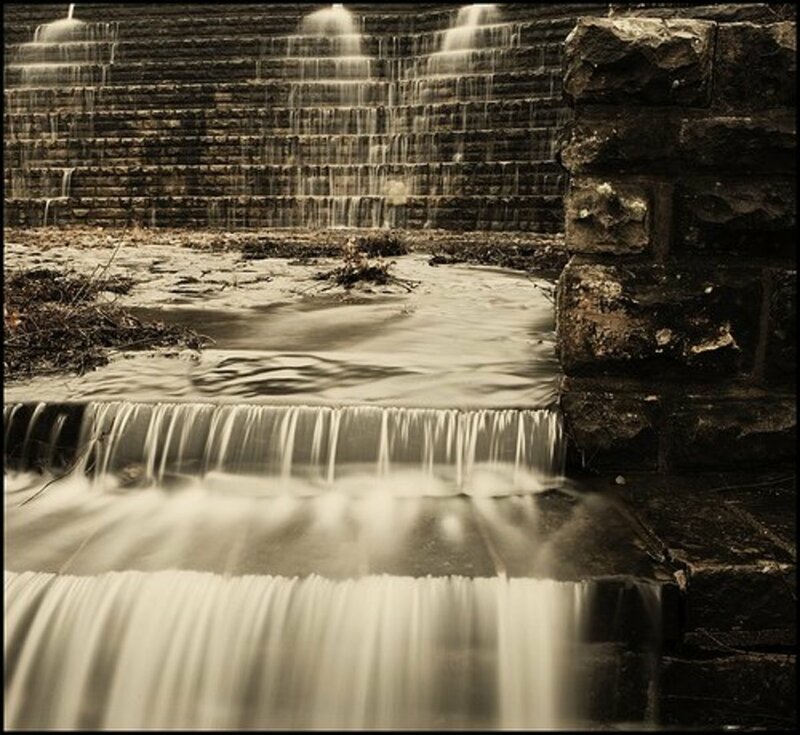 1798:​ The Watershops site is established on the Mill River to provide water power. 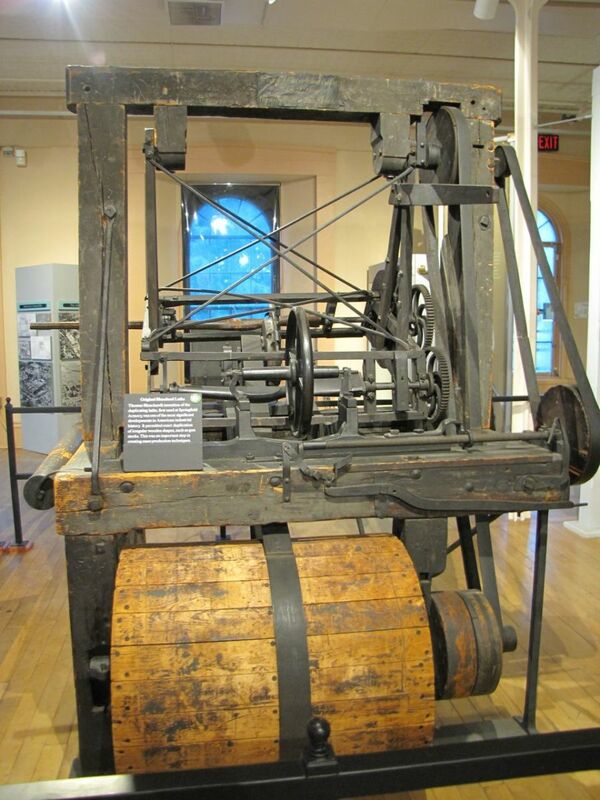 1818:​ The first replicating machines are put into use at the armory. 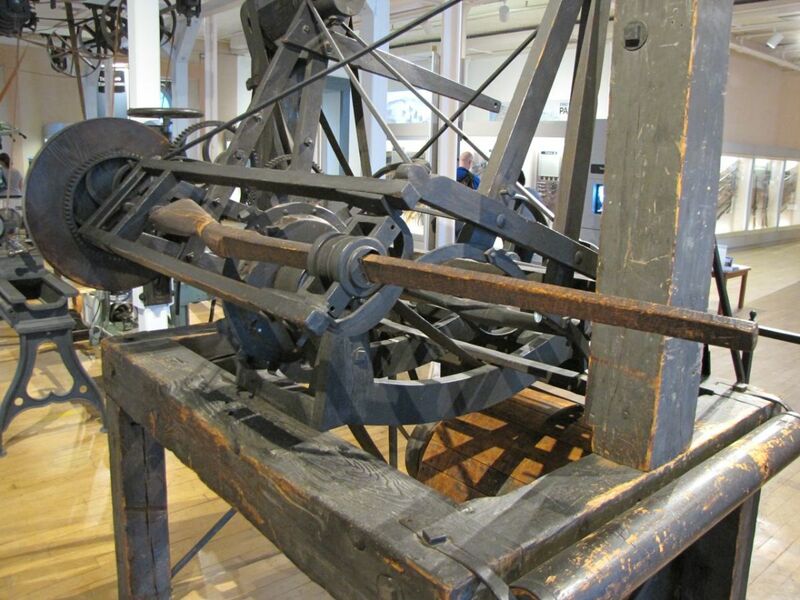 1819:​ The Blanchard Lathe is put into production at the armory. The only surviving one in existence is at the Armory Museum. 1843: Henry Wadsworth Longfellow pens his poem “The Arsenal at Springfield”, after visiting the Armory. 1862: The only other US government armory located at Harpers Ferry is destroyed during the Civil War leaving the Springfield Armory as the only manufacturer of weapons for the government. 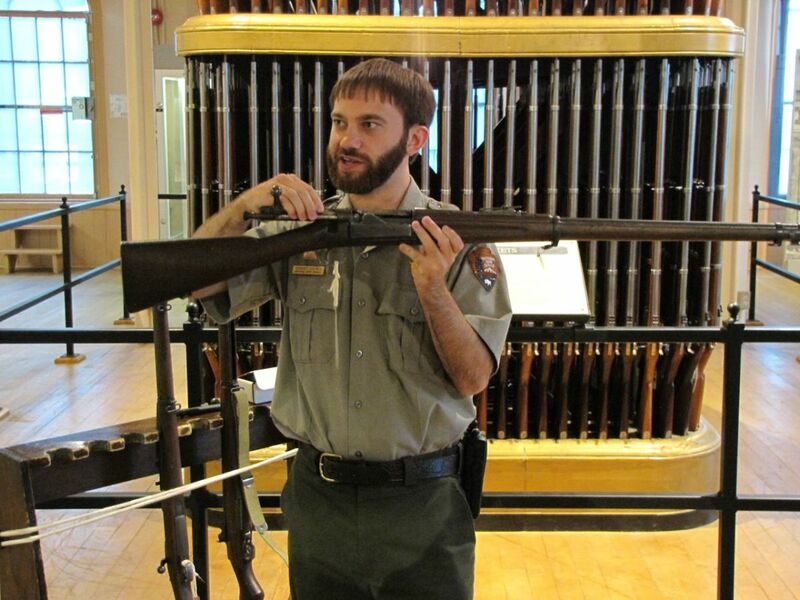 1892: The bolt-action Krag-Jorgensen rifle is adopted by the US Military and used during the Spanish-American War. 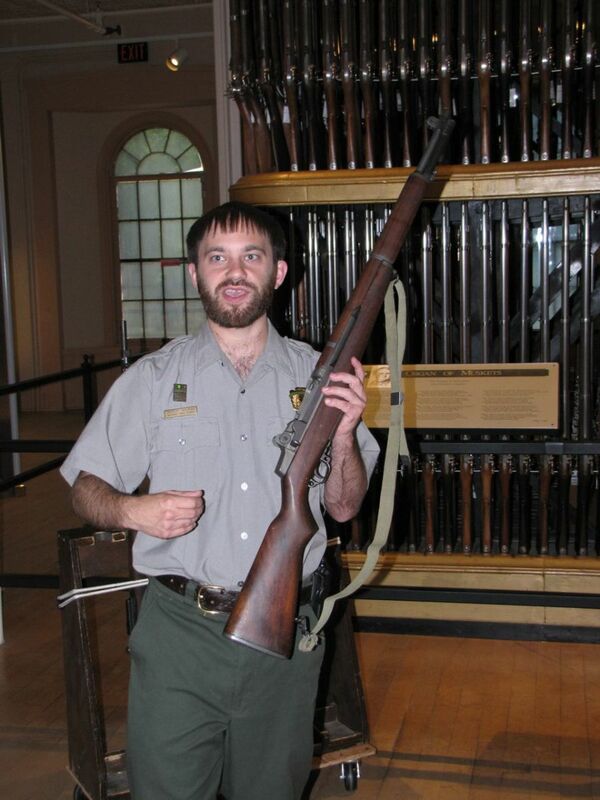 1903: The Springfield M1903 rifle goes into service with the US Military using a five-round magazine. The M1903 would be used during World War I. 1919:​ John Garand starts working at the Armory and begins development of the M1 semi-automatic rifle. 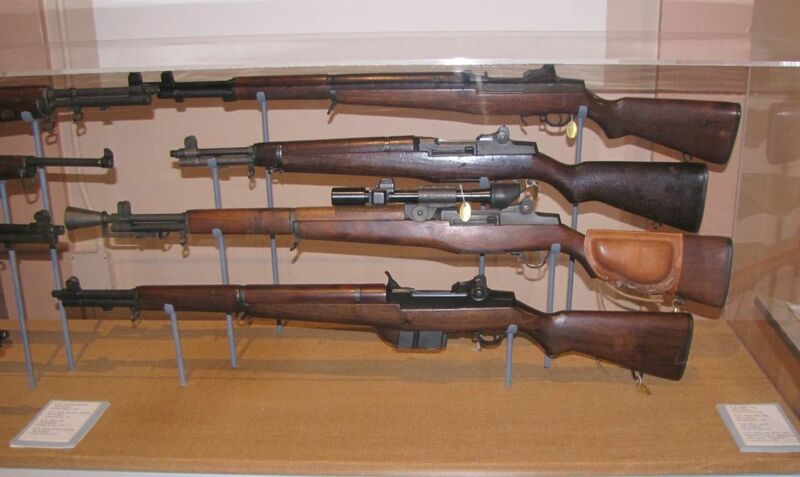 1936: The US government approves the design of the M1 Garand rifle. 1940: Building 104 is completed and will lead the mass production of the M1 Garand, widely credited as being “the greatest battle implement ever devised”. 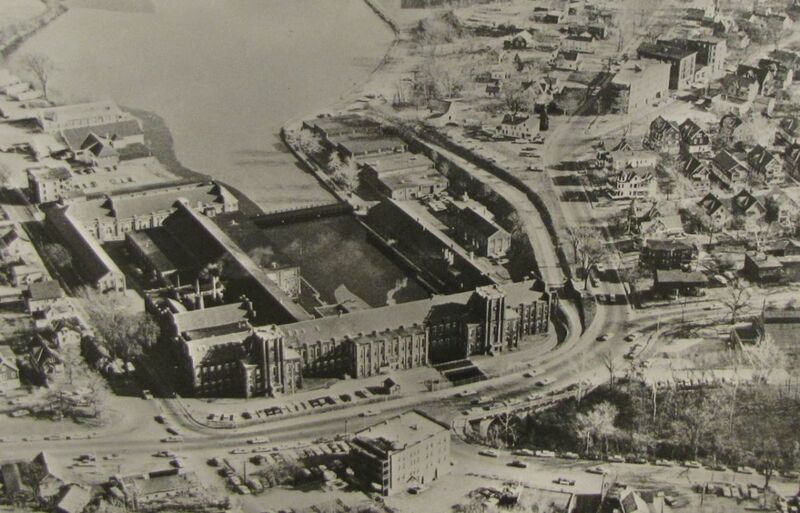 1943: Mary Alice Lynch of Holyoke starts working at the armory in the Watershops site. Her duties include grinding, working on the 50-caliber gun barrel, and working on gun clips in the Clip Shop. 1968: In April of 1968 the US Government closes the Springfield Armory after determining that private industry can manufacture the weapons at a lower cost. 1974: The Springfield Armory is established as a National Historic Site. Thank you teaches. 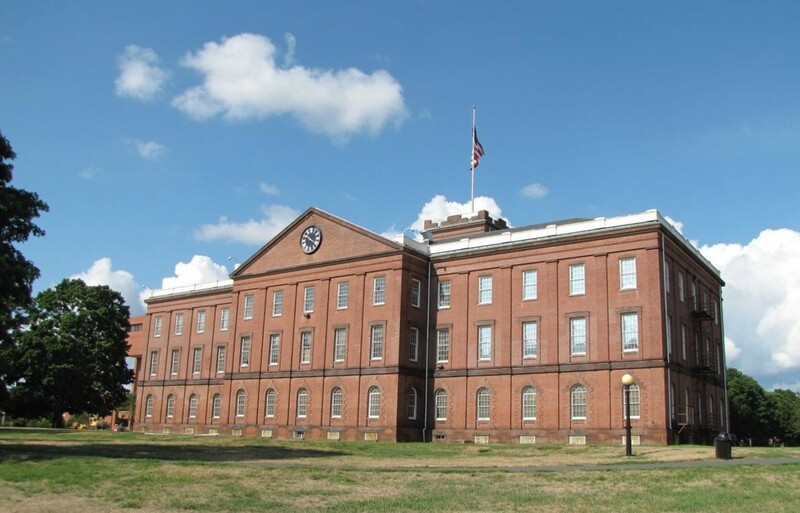 There is so much history here in New England, the Springfield Armory is just another wonderful example. Thanks for stopping by, have a great week. 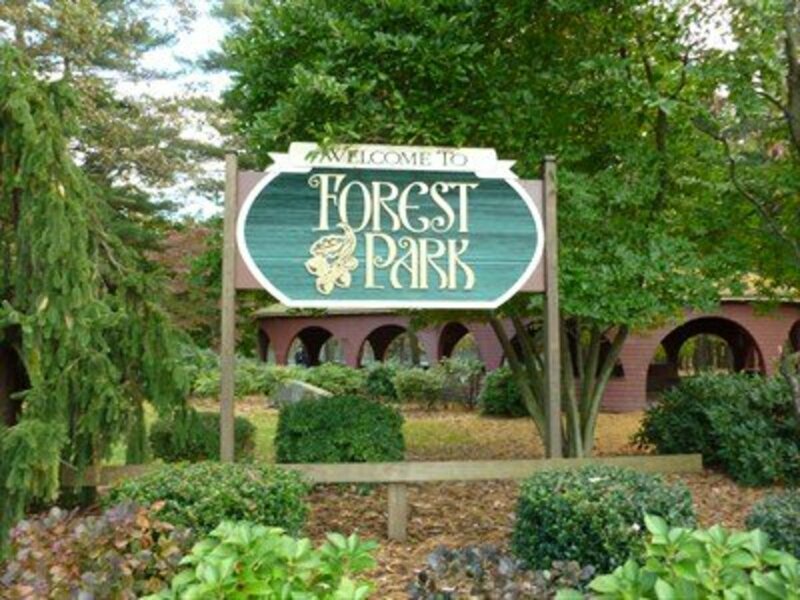 This would be a great place to visit when visiting Massachusetts. There is so much history to learn and it will help us find a piece of the what made America great. Hi Linda, thank you. This was really a place that I didn't even know existed until my mother-in-law started talking about it. 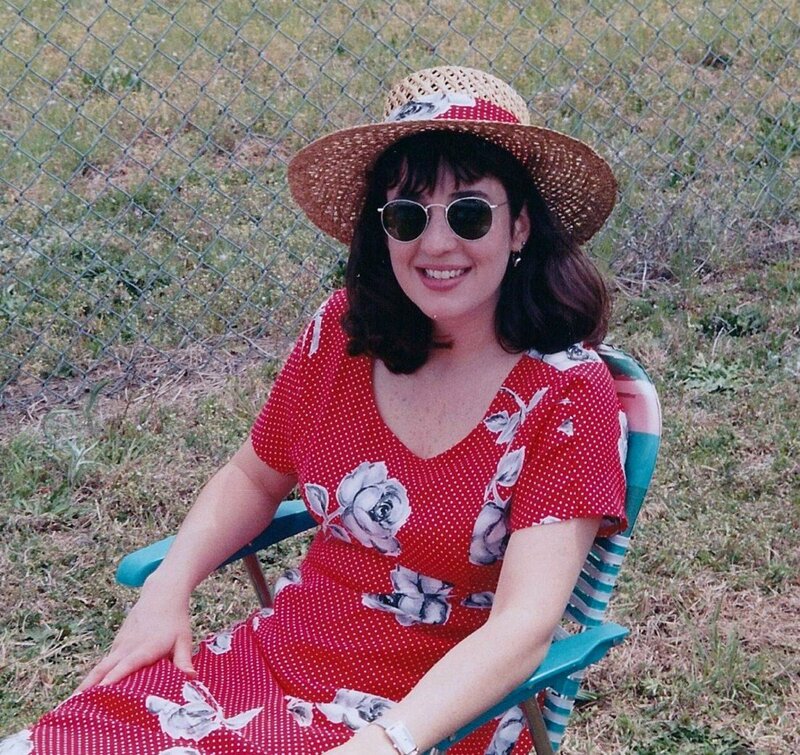 And even then it was years before we managed to visit. But I must admit it was very interesting and free to boot. I hope your experience is as rewarding. Have a great week. Museums with free admission can be wonderful places to visit. Thanks for sharing the interesting information, Bill. Up to now, I've never considered visiting an armoury myself. Your article has persuaded me to see of an old armoury in my area offers tours. Thank you Bill. It's amazing the interesting places right in our backyard. The armory here in Springfild is a fascinating piece of American History. Have an wonderful week. That would be a fascinating trip through history, right up my alley, and you did a great job, as you always do, of taking us along on your journey. Well done, Bill. Thank you Flourish. They definitely deserve all the publicity they can get. 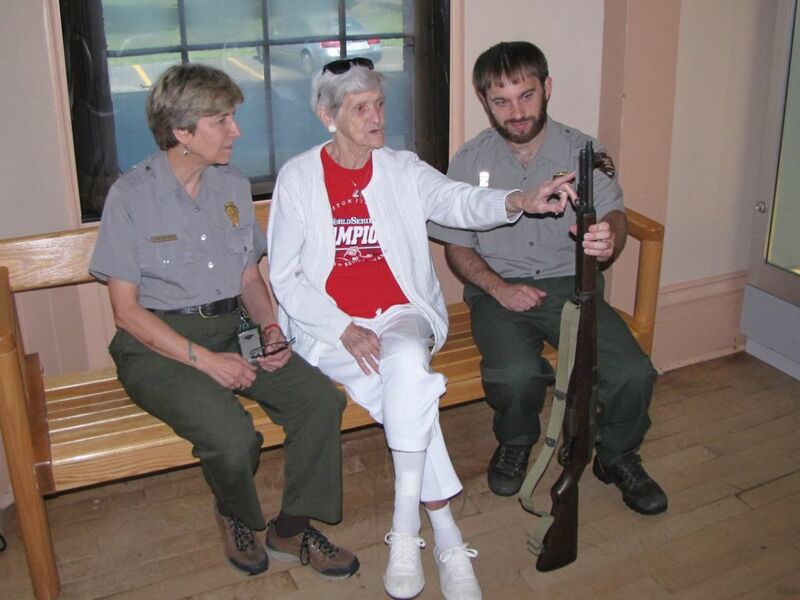 They did a great job with the armory museum and the NPS Rangers who staff the site are enthusiastic and very engaging. We really enjoyed our visit. Thanks again and have a great day. Hi Karen. I've lived in western Mass for over 25 years and just learned of the armory a few years ago. Took another couple of years to actually visit. Very interesting place. Thanks for stopping by have a great day. Your article gives the site some of the needed publicity is deserves. 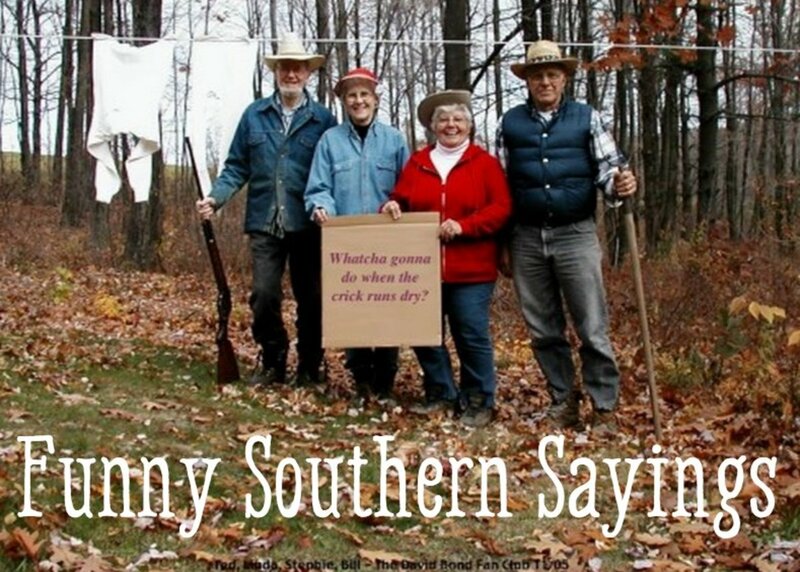 I think it would interest many history buffs and gun enthusiasts. I grew up in CT but didn't know about this Springfield Armory. Love the pictures. Thanks for sharing!